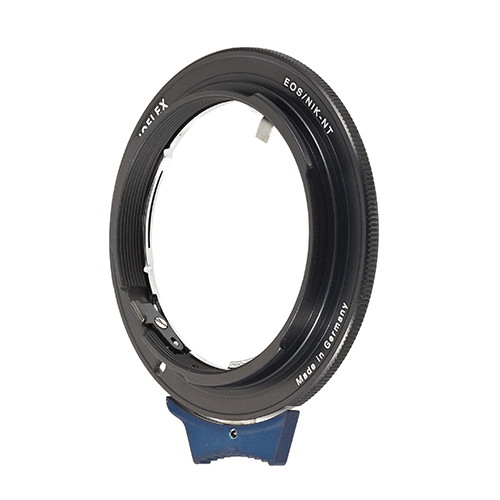 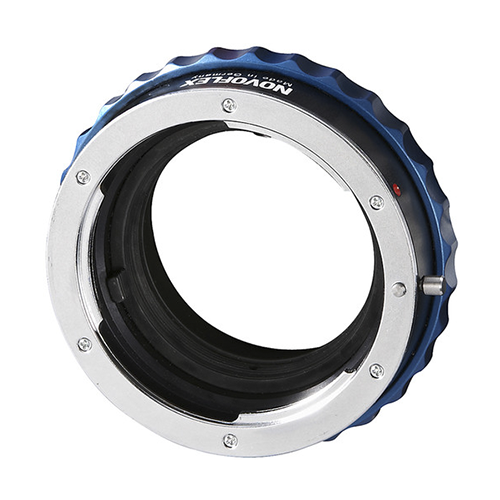 The Novoflex Nikon G lens to Canon EOS camera Adaptor allows the fitting of a Nikon G camera lens to a Canon EOS camera body. 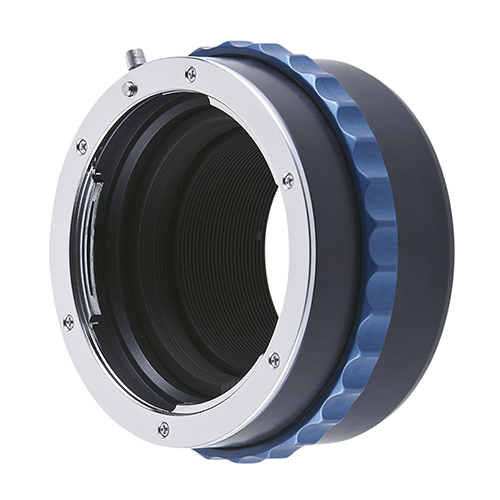 The Novoflex Nikon G lens to Canon EOS camera Adaptor allows the fitting of a Nikon G camera lens to a Canon EOS camera body whilst still retaining infinity focus. 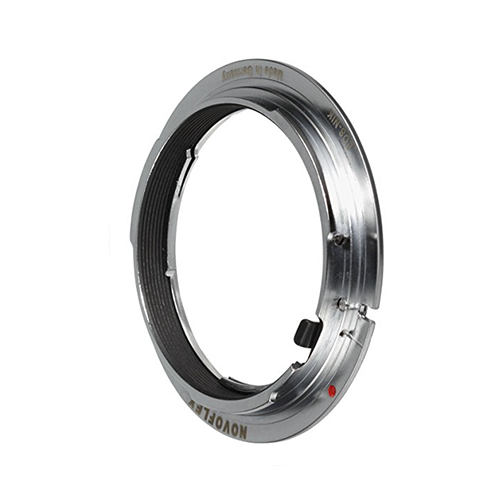 This adaptor is for the use of Nikon G (digital) Lenses only, not the manual Nikon lenses (Nikon F).